The Scot Scoop editorial staff strives to maintain reliable reporting while covering the hard-hitting topics that interest our community. Content on Scot Scoop is managed, reviewed, and maintained by the editorial staff. Staff members and editors use a variety of tools and methods to produce, edit, and publish content. 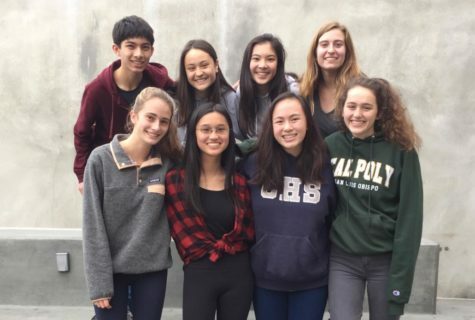 Editorial staff members are Ben Balster, Kaylee George, Veronica Roseborough, Samantha Chu, Alena Ruhstaller, Sarah Cheung, Talia Fine, and Anna Feng.